Civil Defense including personal injury, automobile liability, products liability, and professional malpractice. Mr. Carter has enjoyed his relationship in the defense of clients that do business nationally such as The Kroger Company, The TJX Companies and Waste Management. Nolan Carter, Jr., as of March 10, 2008 became “Of Counsel” with Boehl Stopher & Graves, LLP. Mr Carter joined the firm in March 1975 after practicing 10 years with Allen, Duncan, Duncan & Arnold, which was an insurance defense trial practice firm. He was the managing partner for the Lexington office of Boehl Stopher & Graves, LLP for several years before relinquishing those duties to another partner in 2005. Since becoming “Of Counsel” with the firm, Mr. Carter has continued to practice full time as an insurance defense trial attorney. 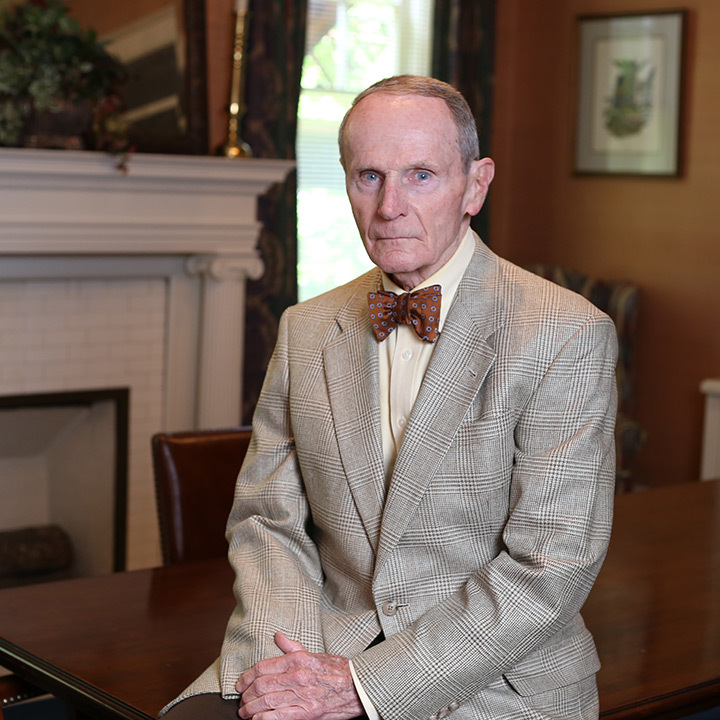 Prior to joining Boehl Stopher & Graves, LLP, Mr. Carter was an Assistant County Attorney for 17 years. Mr. Carter gained trial experience while in the United States Army in the practice of law with the Judge Advocate General’s Corps for two and one half years while both prosecuting and defending Courts Marshall cases. Mr. Carter is admitted to practice in all Kentucky State courts and the United States District Court for the Eastern and Western Districts of Kentucky. In addition, Mr. Carter was acting Treasurer for one year and Chairman of the Continuing Legal Committee for one year.